Italian immigrants sought a better life in America as poverty, war, unemployment and famine forced them to cross the Atlantic. 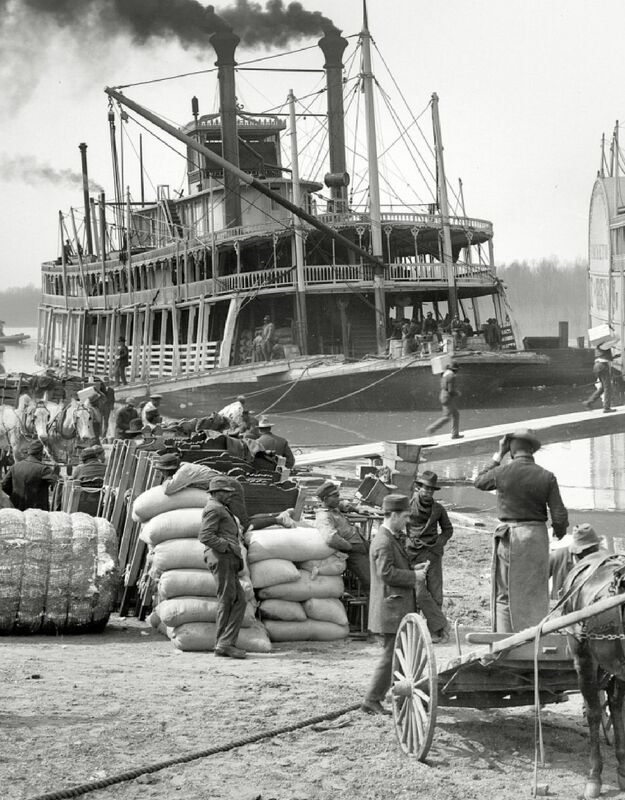 With meager possessions in overcrowded steamships, they left behind their homeland and families. Between the mid to late 1800s, many landed near Baltimore’s waterfront via President Street Station. 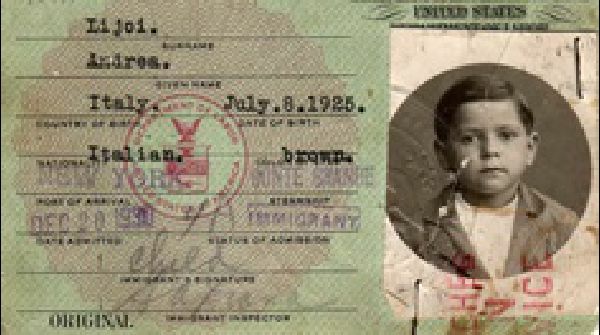 Yet life in America was harsh – Italians were discriminated against, paid less and considered the poorest of immigrants. They banded together to adjust and overcome homesickness, language barriers and disillusionment. Migrating a few blocks east into what was eventually named Little Italy, they planted roots and developed life reminiscent of villages in Italy. They shared the streets and buildings with Irish, German and Jewish neighbors and shop owners. By the early 1900s, Italians occupied almost every house, offering trades such as taverns, boarding houses, confectioneries, grocers, shoe repair, barber shops, bricklaying, and tailoring. 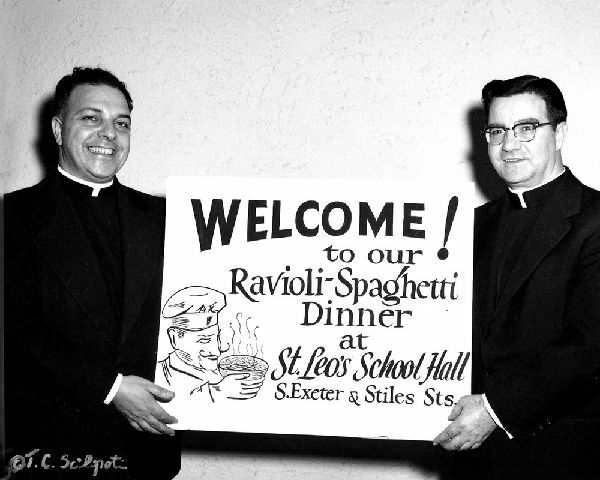 Since 1881, the community has been emotionally and spiritually centered around the Catholic church of St. Leo the Great – true to this day. Although fewer Italians now occupy Little Italy, some residents and restaurateurs are natives of Italy or descendants of the original settlers. Reigning still are remnants of the Italian heritage and culture brought to America from the proud people who originated this charismatic neighborhood.. 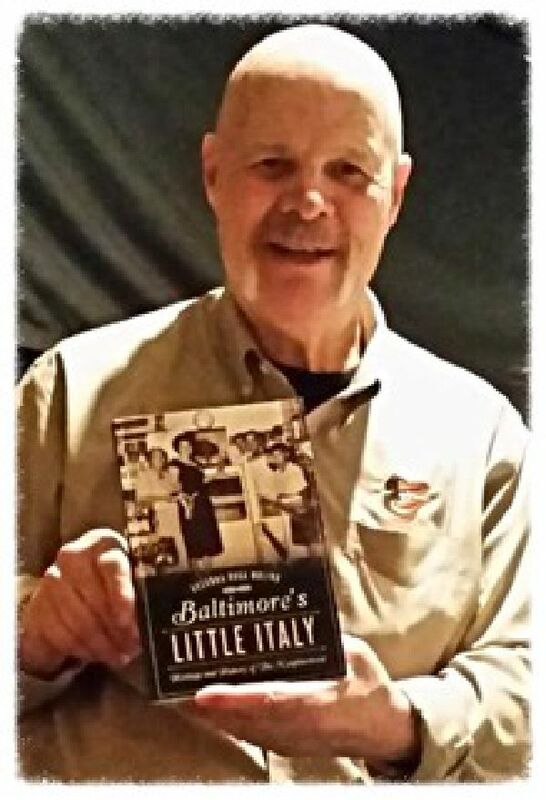 This book on the history of Baltimore's Little Italy (published 2015) is available in our online SOUVENIR SHOP. 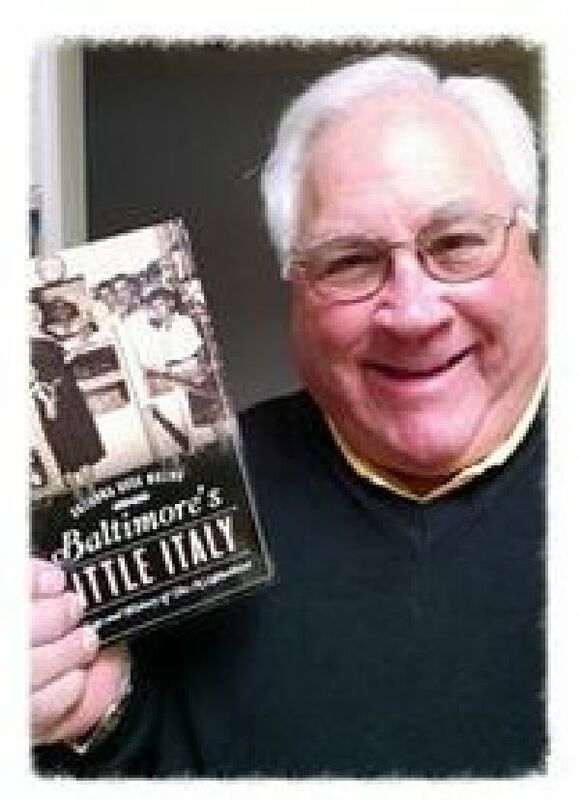 Books are signed by the author and proceeds benefit the nonprofit Promotion Center for Little Italy, Baltimore. 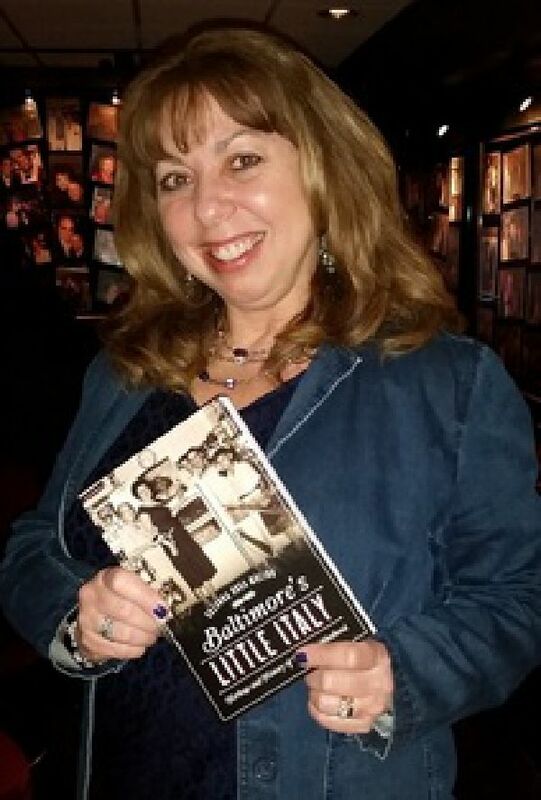 Before outdoor films, mouth watering cuisine and the spectacle of bocce brought thousands of visitors to its streets, Baltimore’s Little Italy was a haven for generations of immigrants. With Saint Leo’s Church at its heart, The Neighborhood is a place where lifelong friendships are forged and nicknames are serious business. The community still celebrates the Feast of Saint Anthony Italian Festival in tribute to the saint who was credited with saving the neighborhood from the Great Baltimore Fire of 1904. As sons went to the front during both world wars, families pulled together during the hard times. 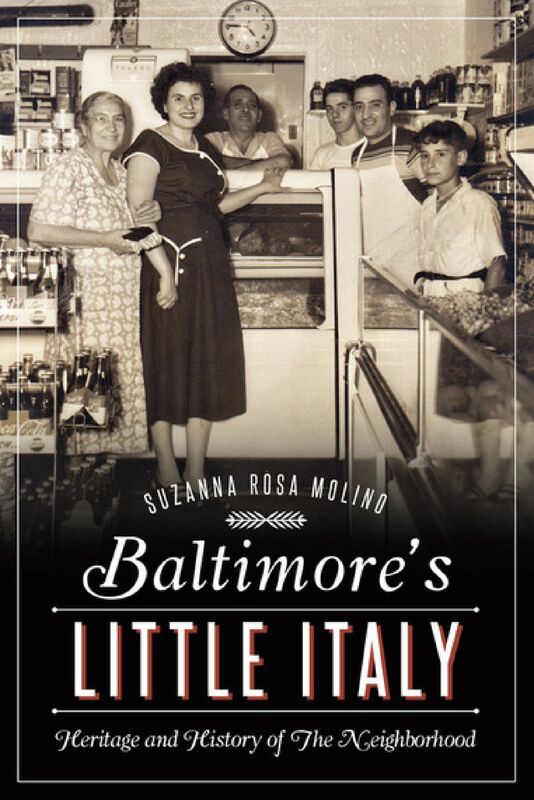 With memories of beloved local figures like Marion “Mugs” Mugavero and artist Tony DeSales, interviews with lifelong locals and a few classic recipes, author Suzanna Rosa Molino creates a spirited history of this enduring Italian community. Sisters Maria & Liz grew up on Eden Street in Little Italy. 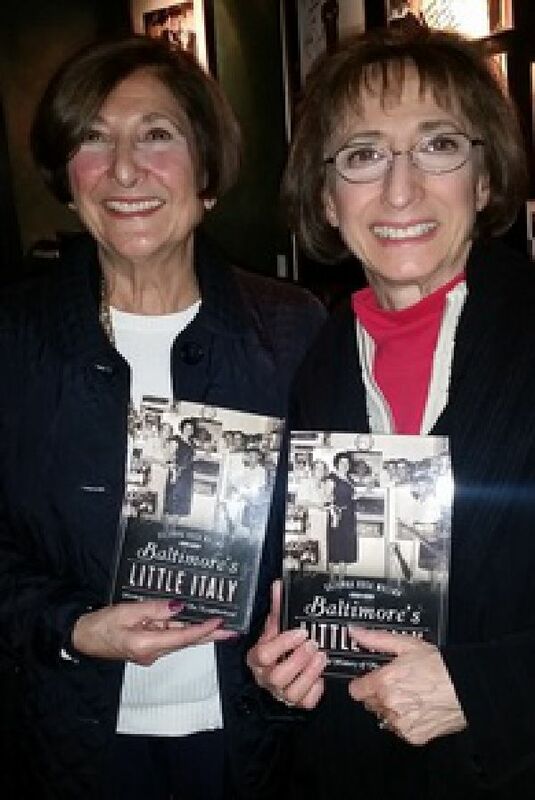 Dotty is an active member of Baltimore's Italian community. Lawrence Conticello said reading this book was "like going back to my youth." "People featured in the book I have known most of my life," Harry Greenblatt said..
"I remembered all the good times in the mid-1960s on Mug's Corner," said Frank Monaldi, Sr.
“First of all hands off to you guys for your effort and nice, super tool. "I read this wonderful book and remembered all the good times in the mid-1960s on Mug's Corner. I would walk home from Patterson Park High School and spend the 15-cents bus money my mother had given me, to go into Mugs and play the 'CAN-CAN' pin ball machine. My mom would ask why I was late coming home from school; I told her I walked. It was also great to read about The Monaldi Family. Suzanna Molino did a great job in her research putting this GREAT BOOK together. I got a copy as a birthday gift from my girlfriend Edie." "I can't put it down. My family had a wholesale deli business in Little Italy from 1946-1989 ... at 1312 Eastern Avenue. I spent my summers and holidays in Little Italy while still in school. I joined the family business in 1961 and was there until the end. I am now 72 years old and the people that are featured in the book I have known most of my life. My parents lived on Pratt Street and Stiles Street. My father had his Bar Mitzvah [in the synagogue] where Da Mimmo's parking lot is located. Guys were always coming in to our place to get hot dogs for Mugs. Some of those guys are still around and I see them every time I visit the old neighborhood. You did a great job putting this book together and I am sure everybody that has been associated or have lived in the neighborhood will appreciate it as much as I do. Thanks for all of your hard work. Ciao!" "I received a copy of your book as a gift ... I had to dive in and see the finished product. I must tell you that you did a magnificent job! And while I don't make any claim to being an expert at putting together a book, I have been known to give my honest, and sometimes critical, 'reviews.' Suzanna, you covered all the bases. I commend you for your personal touches, accuracy and everything else that blends a historic and personal tale as a very touching adventure. Thank you and I applaud your masterful effort." "What a great book! I especially liked the photographs and the business blurbs, as well as the information about John Pente. When our family closed our 127-year-old hardware business [E. Ritterhoff & Sons] at Baltimore Street and Central Avenue in 2000, John wrote my father a wonderful letter reminiscing about when he and his father used to shop in our store when he was a boy. My father passed away this past December and I wish he had been able to read your book because I imagine that he knew many of the neighborhood residents and probably had some stories about them of his own." 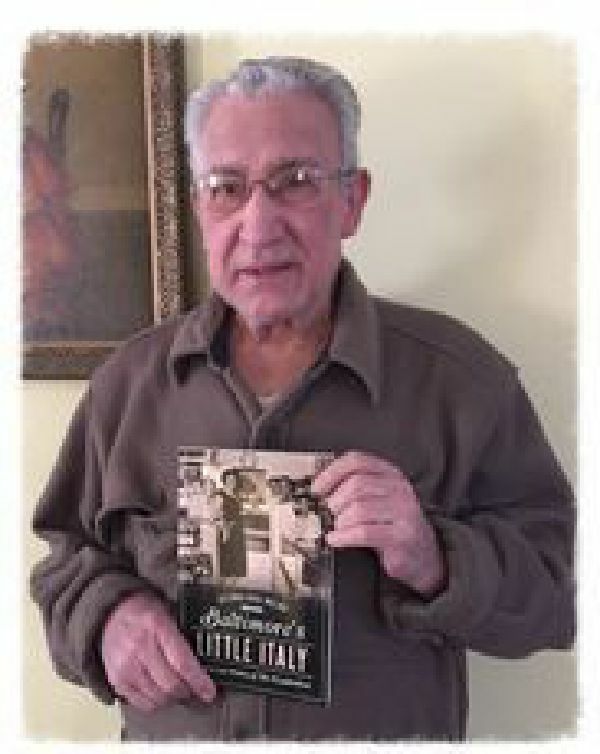 "... thank you for pulling together the stories and the history, really capturing the memories I have of my dad, aunts, uncles and grandparents sharing about life in Little Italy. 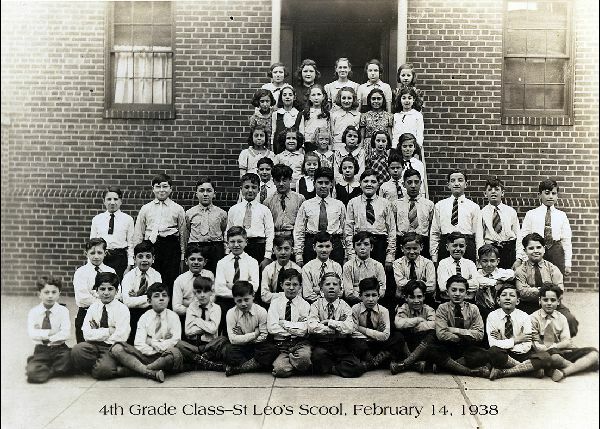 My maiden name is Tamberino and my dad, Raymond Tamberino, lived across from St. Leo’s above the tailor shop my grandmother worked in and my grandfather had a variety of ‘odd’ jobs around the neighborhood. 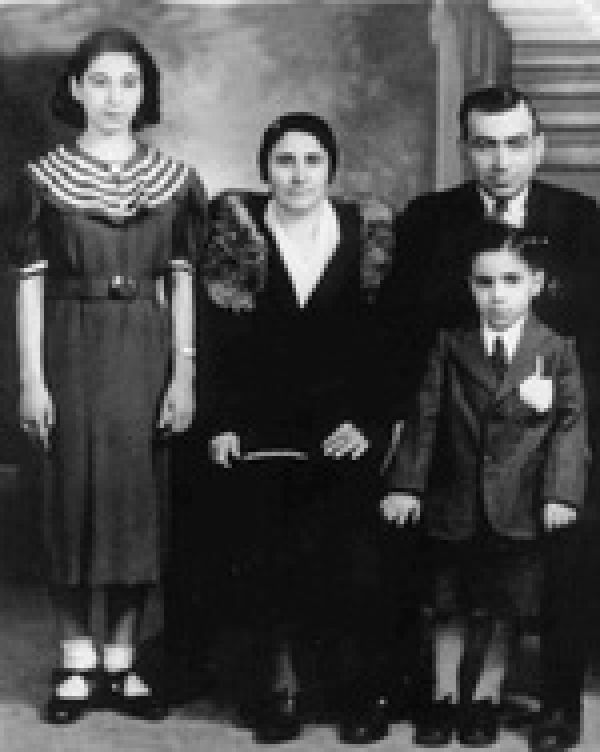 My family, the Tamberinos and Tirocchis, lived and worked in Little Italy and took tremendous pride in their neighborhood, sharing stories of growing up and the tradition of being an Italian American. My dad passed away in 2007 and I am trying to preserve history and stories for my children to share; your book has been a big part of pulling together our family history. I just felt compelled to let you know I appreciate your work and let you know the impact it has had on our family."